Ahead of London Craft Beer Festival this Friday, we spoke to Jen Ferguson of Peckham Rye (and now Deptford!) institution Hop Burns and Black, for her recommendations for South London. Jen Ferguson set up Hop Burns & Black – the UK’s best/only beer, hot sauce and vinyl shop – with her partner Glenn Williams in 2014. HB&B now has two branches in Peckham Rye/East Dulwich and Deptford, catering to the world’s greatest obsessions. She rarely makes it north of the river these days but will travel for natural wine and ramen. Double shop life keeps my partner Glenn and I pretty busy so we rarely get out of the borough. 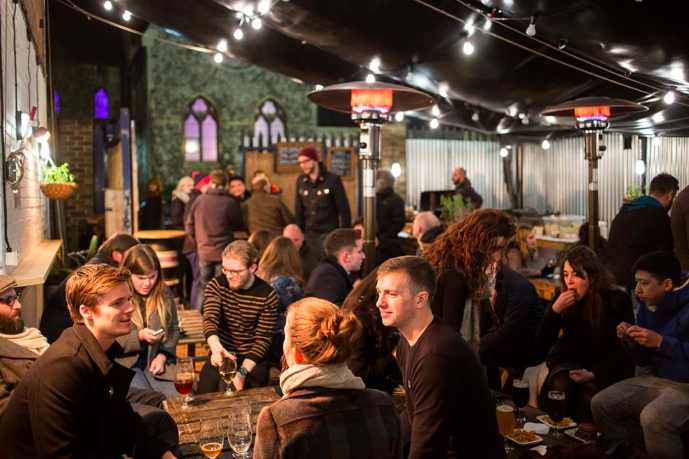 Luckily we have Brick Brewery just up the road from us, under the arches at Peckham Rye Station. 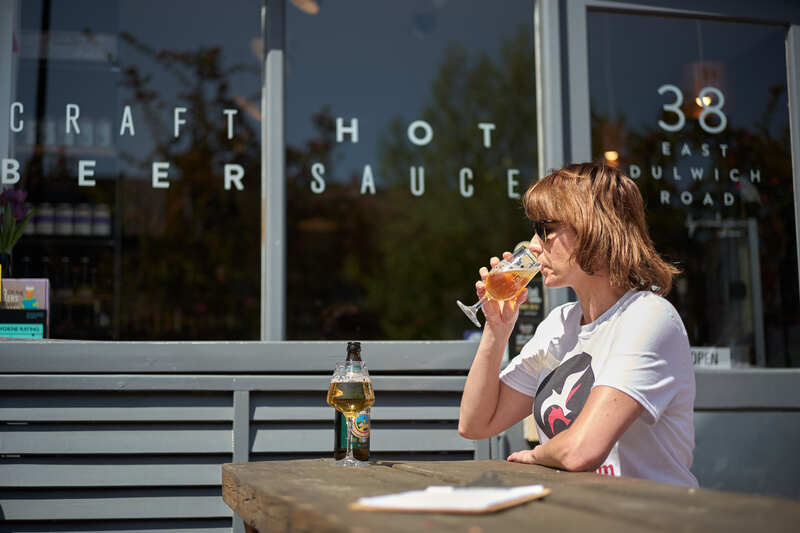 We’re real-life neighbours with Brick founder Ian and we collaborate on hot sauces with Brick’s resident street food legends Slow Richie’s, so it’s like a bit like family. Brick’s beers are tasting better than ever too. We’re also looking forward to Cloudwater opening its taproom doors soon on the Bermondsey Beer Mile. We love the Cloudwater team and being able to hang out with them and drink all their freshest beers on our home turf is a very exciting prospect. 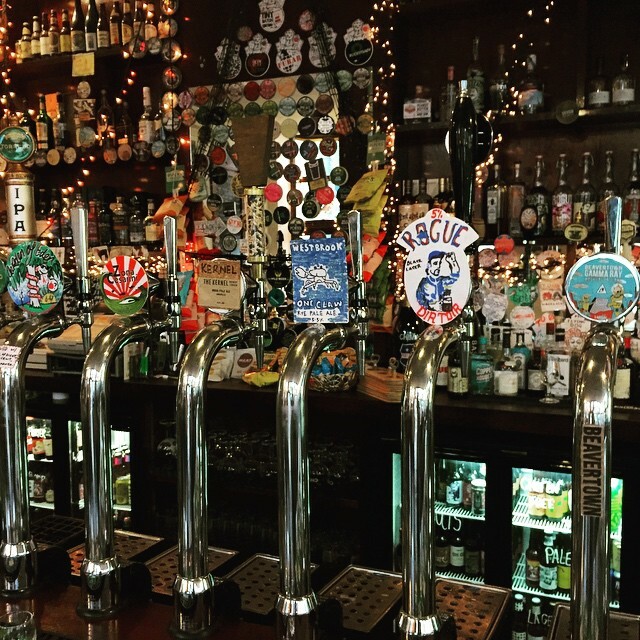 Stormbird in Camberwell is undeniably the best pub for beer in South London. There’s always an amazing line-up on the taps at unbelievably cheap prices, you can bring in your own takeaways and you’ll always see at least 10 people you know. It’s one of London’s true underrated beer gems and I hope it never changes. If we’re in the mood for cocktails, we’ll head over to our Deptford neighbours Little Nan’s – it’s a riot of Lady Di and leopard print – and if we feel like natural wine, it has to be 40 Maltby St in Bermondsey. As I type this we’ve eaten three times in the past week at Yadas, an incredible Kurdish restaurant tucked away down a graffitied alley under the arches on the other side of Peckham Rye Station. As with Stormbird, it’s ridiculously good value – you’ll come out with change for £30 for three people and portions are huge. Best of all, it’s BYO, so we can load up at our shop and head down with the week’s latest and greatest beers to drink alongside Yadas’ wonderful food. We also love the choices on offer at Deptford Market Yard where our second shop is based. 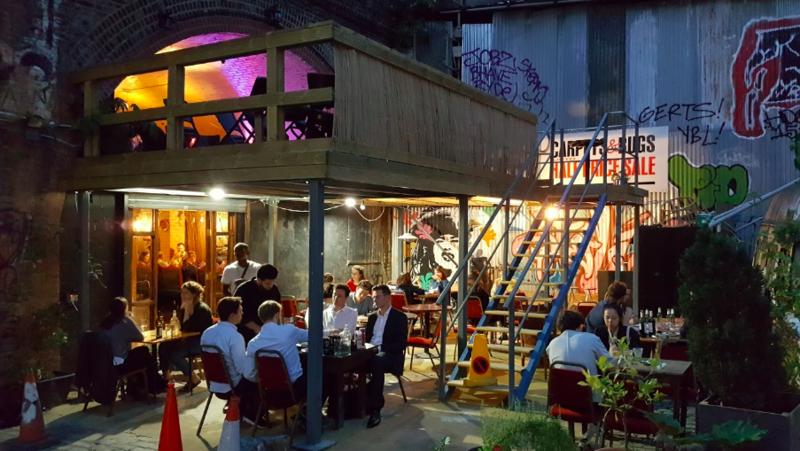 There are so many food and drink options there these days, from bocherones at The Tapas Room to jerk chicken at Mama’s Jerk to some of London’s best burgers at Hank’s. We’re spoiled. 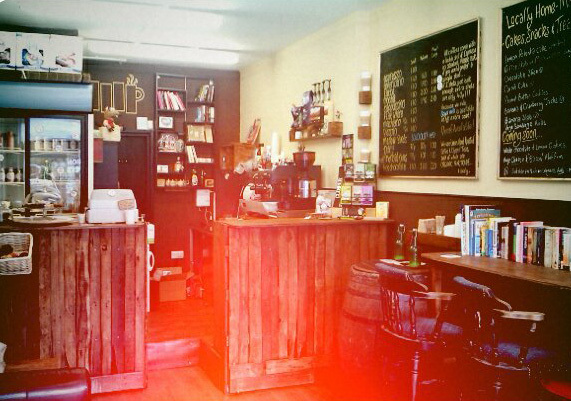 We’re also thoroughly spoiled for great coffee in Deptford. The Waiting Room on the High Street is run by the same folk who own the brilliant Full Nelson bar on Deptford Broadway. It’s tiny, grungy and awesome (though they’re about to move down the road to new premises), with ace coffee and the best vegan bagels in town. There’s also Lomond Coffee in the Market Yard which does a great shakshuka and breakfast wraps. In Peckham, our caffeine supply is topped up by Old Spike, a social enterprise which as well as producing excellent coffee and beans, provides jobs and training for the homeless. 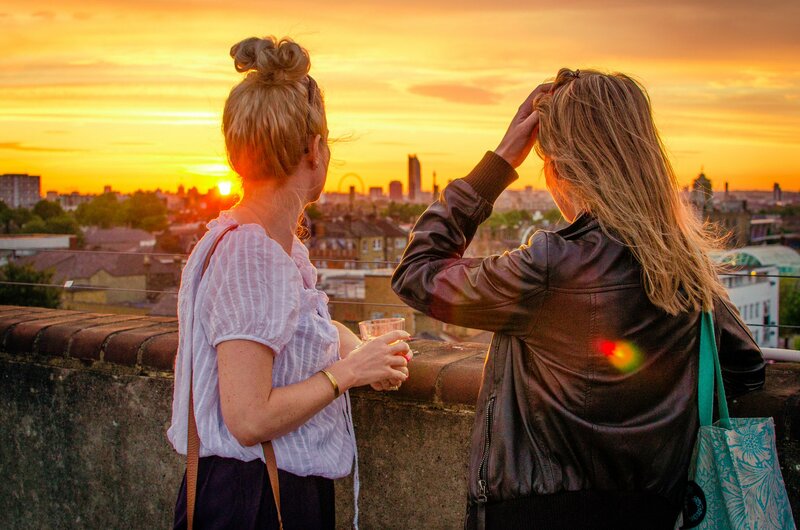 We love to take summer visitors to Peckham up to the rooftop at Frank’s. The beer is properly rubbish (we’d love to see them support local breweries rather than Estrella Damm) but the views across London are unbeatable, especially as the sun sets. It’s run by local arts collective Bold Tendencies, so there are always a range of interesting and innovative new installations to explore if you get sick of feasting your eyes on the magnificent vistas.